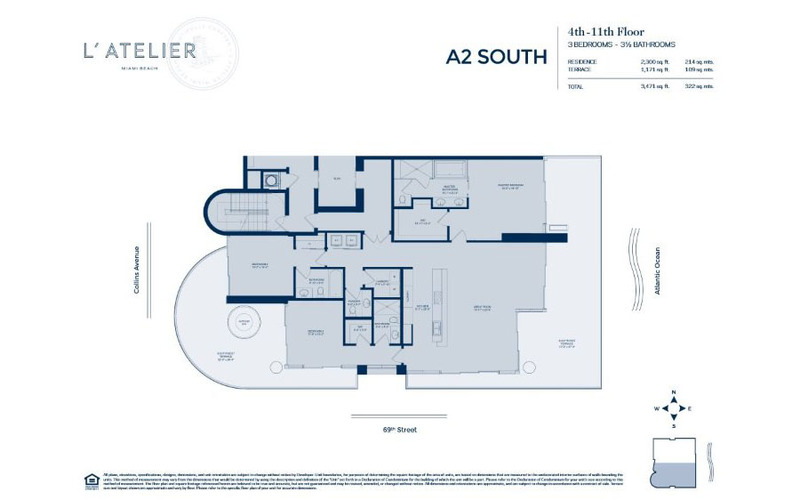 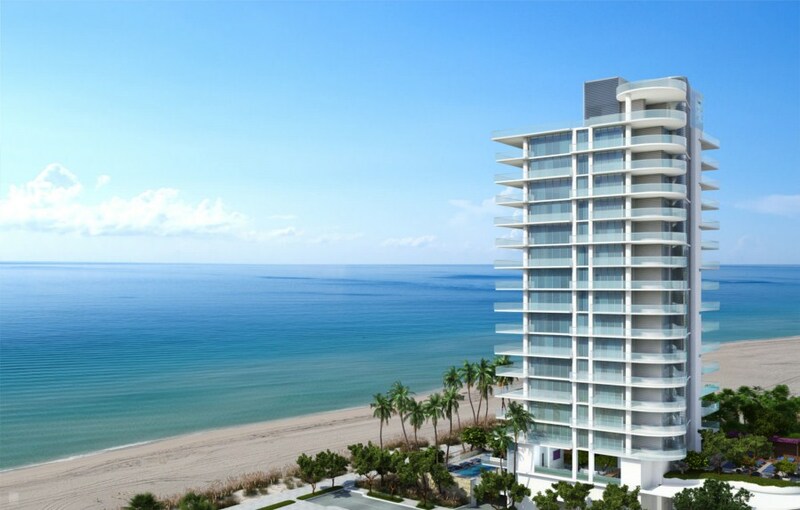 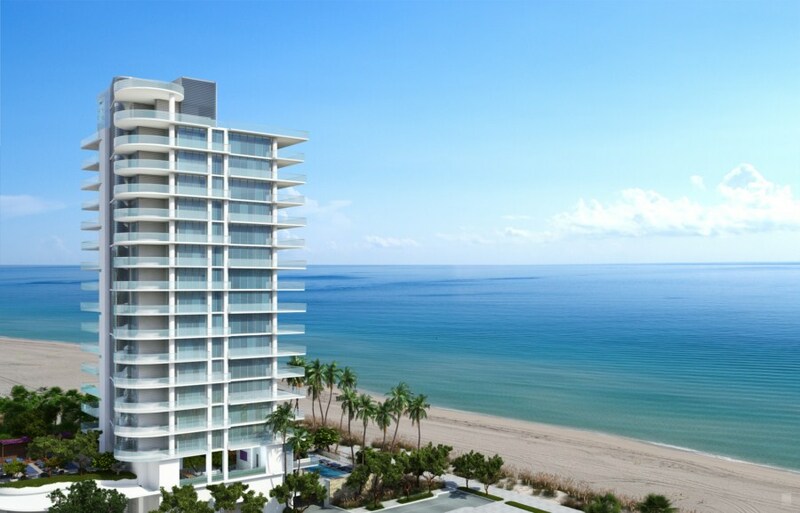 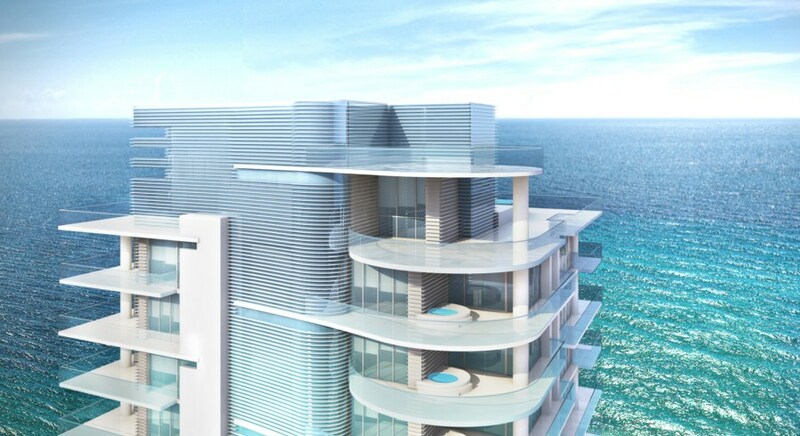 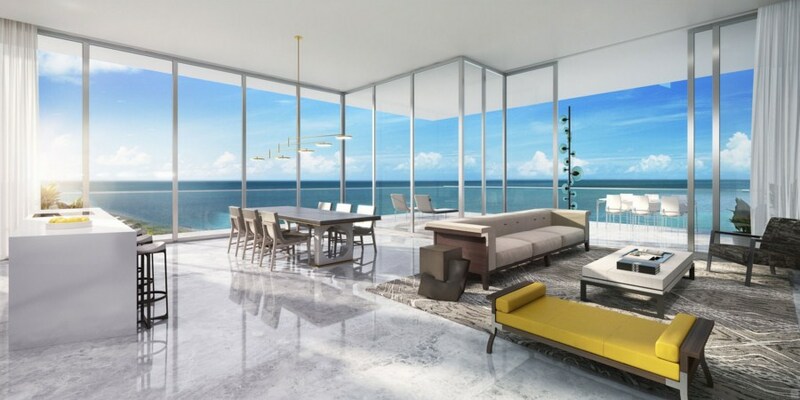 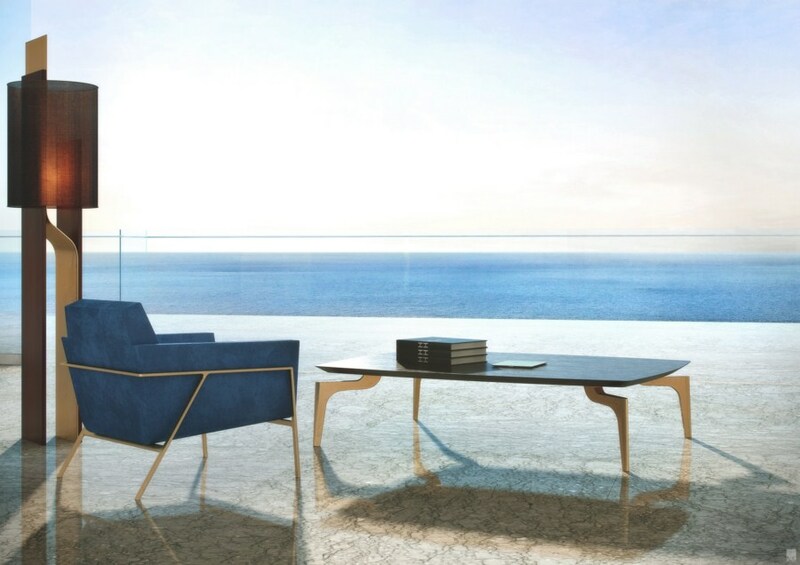 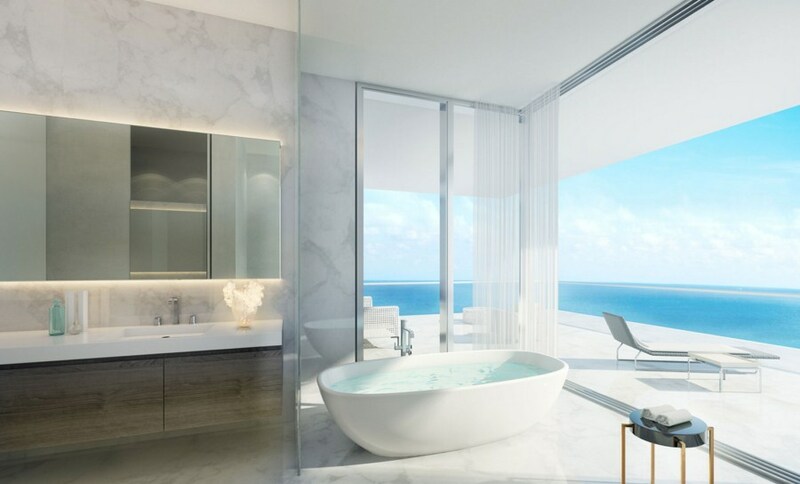 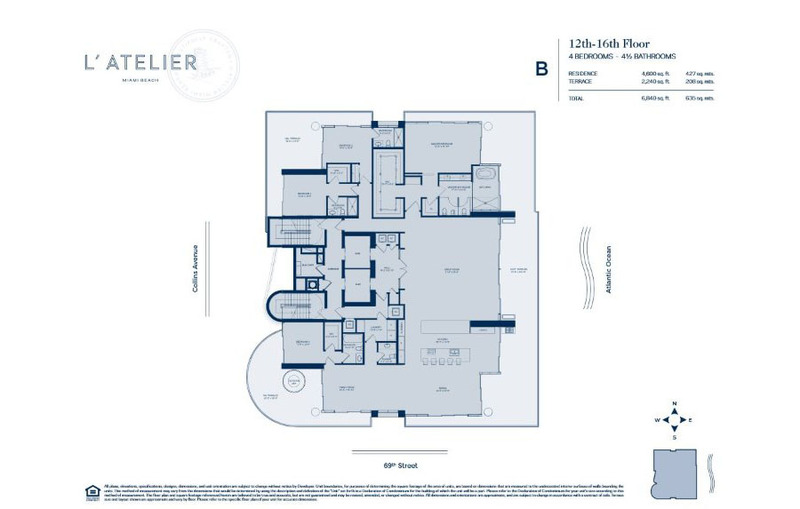 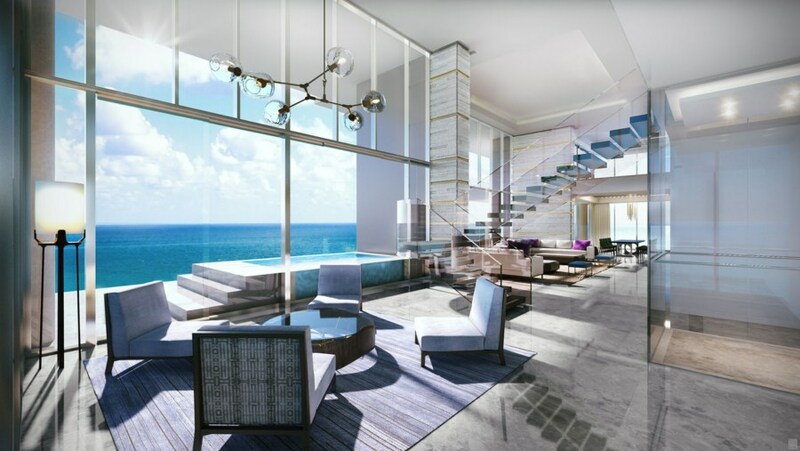 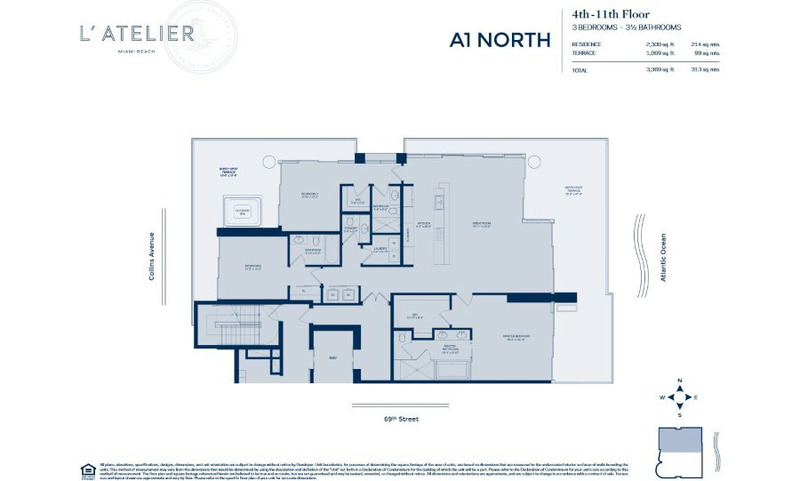 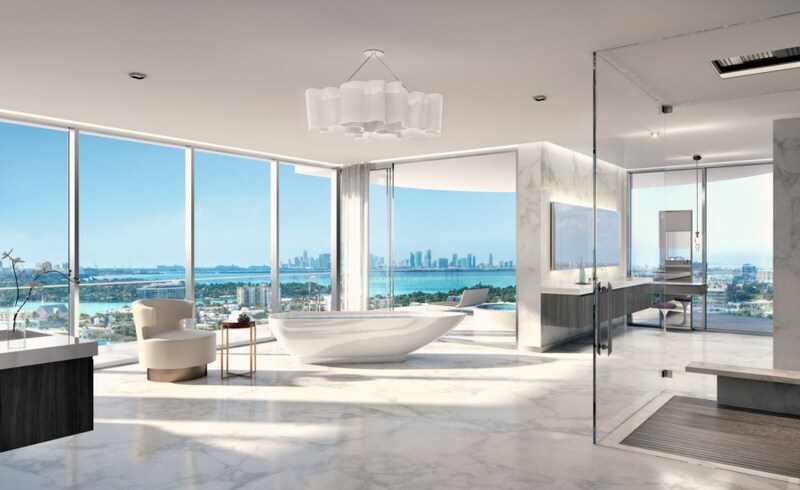 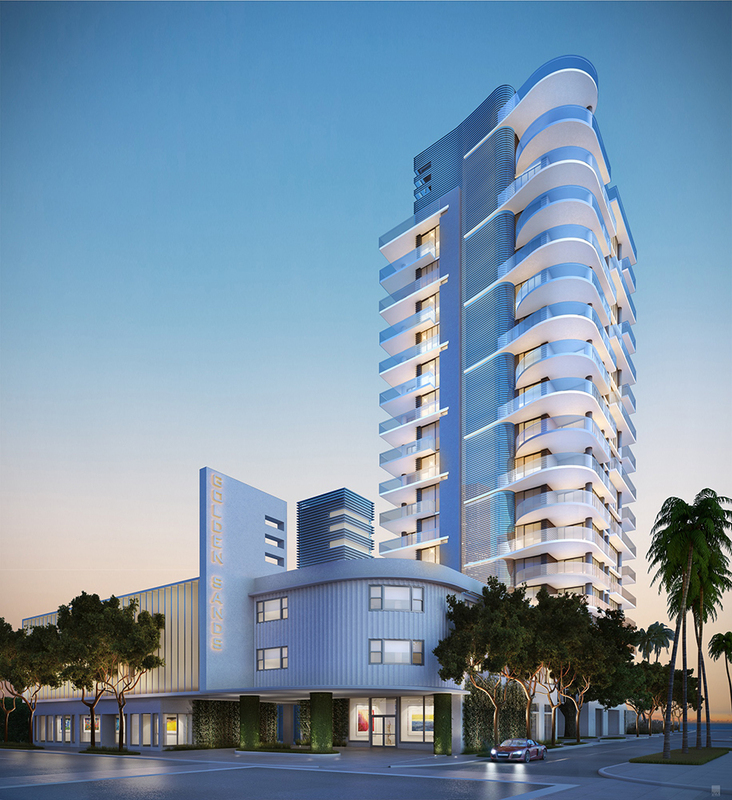 Luxury residential tower L'Atelier with select collection of 20 residences connected with white sand and warm Atlantic waters is real masterpiece of Miami Beach. 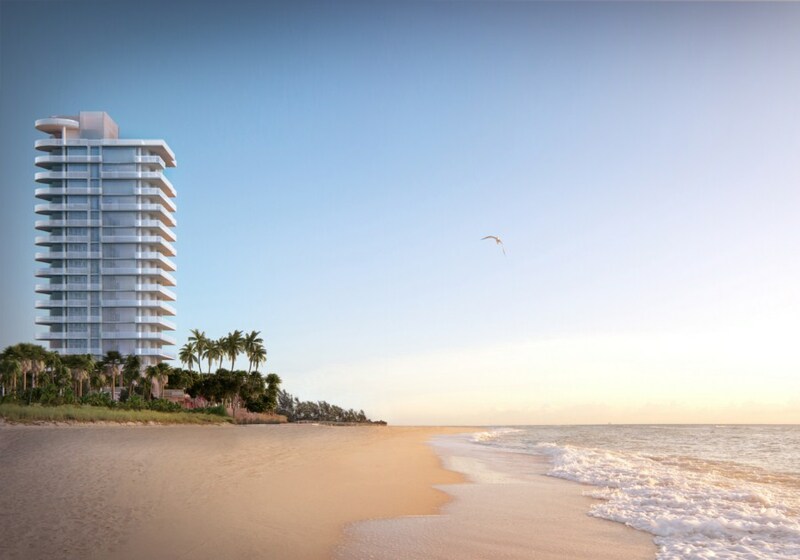 Start the day with a beautiful sunrise over the ocean. 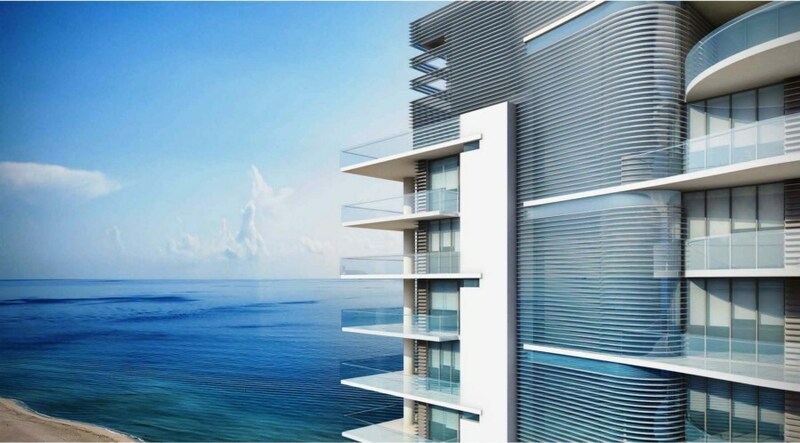 Enjoy a cup of coffee on your own spacious balcony, where nothing stands between you and stunning panoramas. 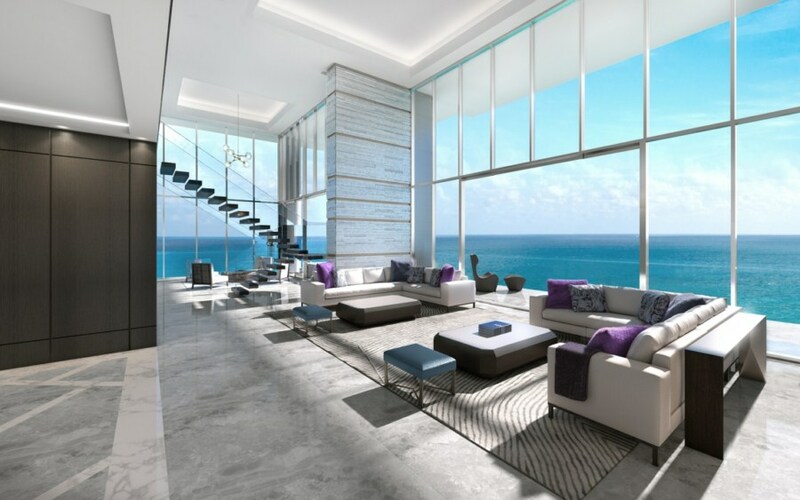 Use an elevator to get to the white sandy beach, where is no hustle and bustle but only the waves lapping. 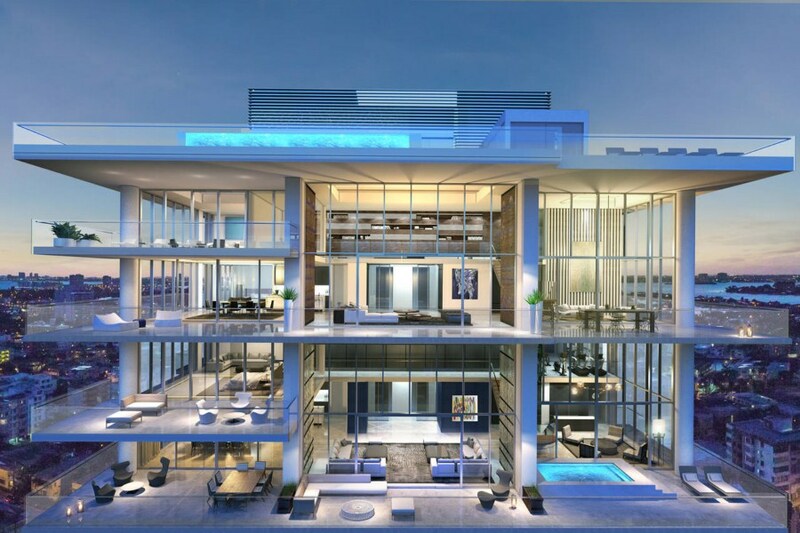 Stroll through the area offering both luxury restaurants and cafes and trendy boutiques. 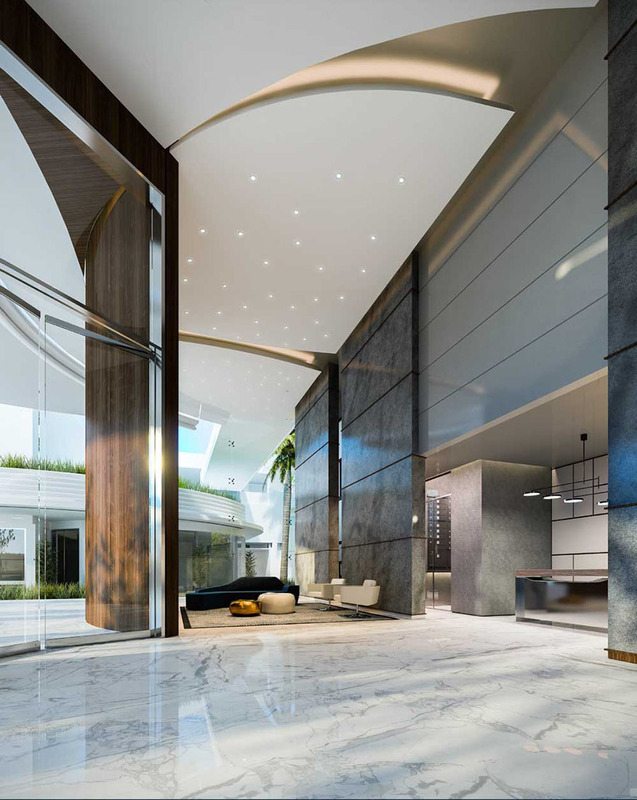 Cross the road in order to get to your own yacht or enjoy tennis or golf game at one of the nearby clubs.